Contact Details : Contact Mr Ramesh Kumar, Mobile No. 9919681968. 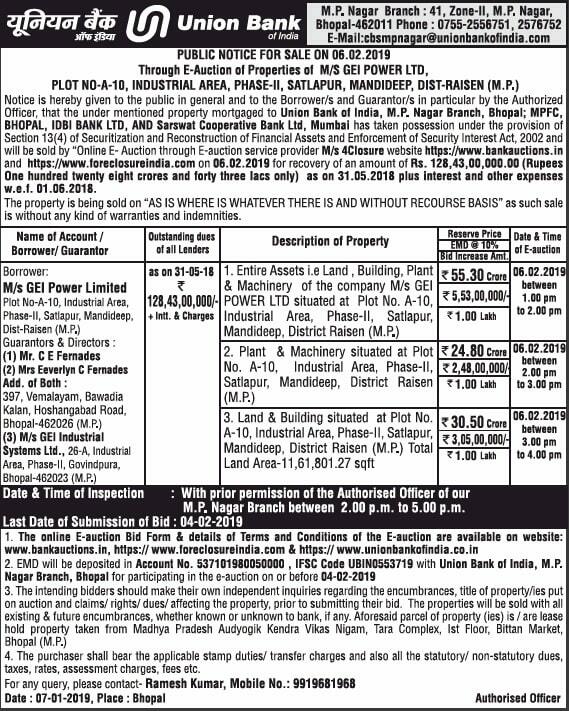 Inspection Details : For Inspection Details Please Contact Mr Ramesh Kumar, Mobile No. 9919681968, Date and Time of Inspection of the Property On With Prior Permission Of the Authorized Officer, Between 02:00 PM And 05:00 PM.